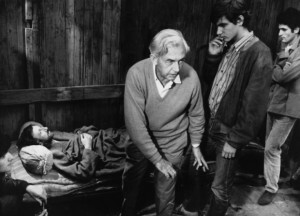 Written for the January/February 2012 Film Comment. — J.R.
From Cinema Scope No. 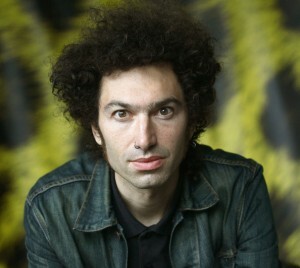 50, Winter 2012, as part of a feature, “50 Best Filmmakers Under 50″. — J.R. Many reviewers of Azazel Jacobs’ four features understandably place them in a direct lineage from his father Ken’s work. Both filmmakers are clearly preoccupied with interactions and crossovers between fiction and nonfiction — although the same could be said of everyone from Lumière, Méliès, and Porter to Costa, Hou, and Kiarostami. And both are remarkable directors of actors/performers, even though, in the case of Ken, projectors and found footage have performative roles along with people. The dialectics forged by opposite coasts and mindsets — corporate Hollywood vs. flaky New York Underground, claustrophobic obsession/fixation versus airy and uncontrollable street theatre — are equally constant. Posted on Indiewire on January 6, 2012, with different illustrations. — J.R.
Editor’s note: Critical Consensus is a biweekly feature in which two critics from Indiewire’s Criticwire network discuss new releases with Indiewire’s chief film critic, Eric Kohn. Here, Jonathan Rosenbaum (formerly of the Chicago Reader) and Kent Jones (executive director of the World Cinema Foundation and editor-at-large at Film Comment) discuss two legendary filmmakers: Robert Bresson, the subject of a retrospective beginning at New York’s Film Forum today, and Jean-Luc Godard, whose “Film Socialisme” comes out on DVD and Blu-ray on January 10. More details on films opening this week follow after the discussion. 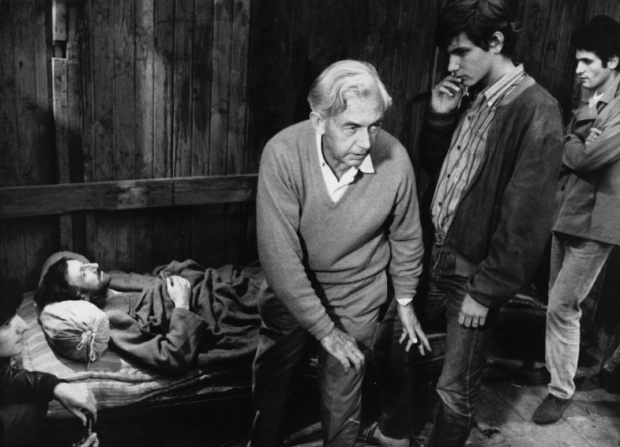 ERIC KOHN: There’s no easy way to have a short conversation about Robert Bresson without shortchanging a career spanning 13 films and widely considered paramount to 20th-century film history. 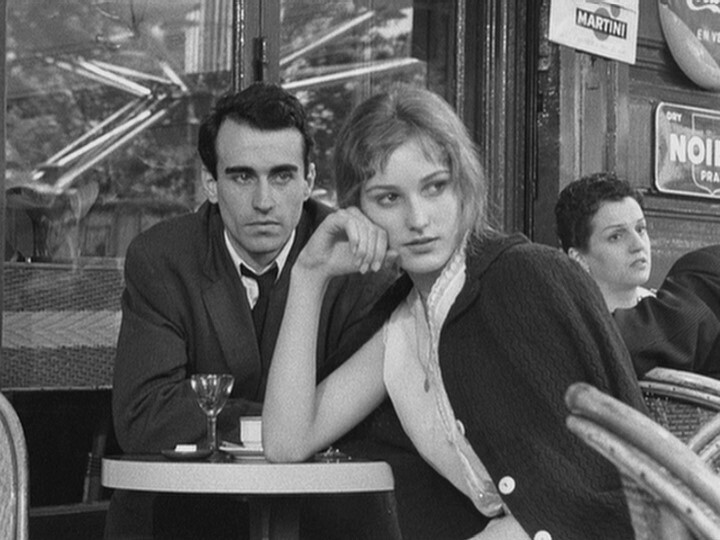 Bresson’s Catholicism, his narrative precision, use of non-actors and painterly formalism have been analyzed many times over.